The Wine development release 1.7.48 is now available. 35493 IMVU shows loading bar, but will not start. 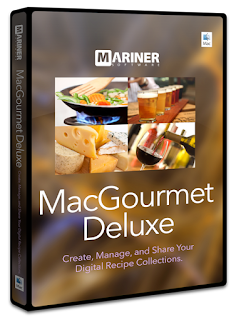 MacGourmet Deluxe 4.2 B2 from Mariner Software has now been released. 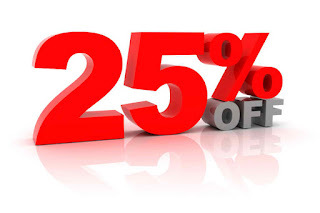 You can use coupon code ( TOMW ) in the Mariner Software eStore and save 25% off new purchases and 5 pack bundles today! MacGourmet Deluxe and MacGourmet are our two powerful recipe management applications that enable you to easily create, edit, organize, and share your recipes. Make notes about wine, beer, and cheese — like pairings, for example. You’ve got a Pinot Noir in your wine rack, should you pair it with Colby or Cheddar – or both? Is there a beer that goes well with apple pie? We spent time reading through and updating our Fedora documentation to ensure we mention dnf instead of yum, where appropriate. During this review we consolidated some of our Linux sound troubleshooting pages and flagged out-of-date pages so they will no longer show up in Google searches. Our bi-weekly testing cycle with Wine 1.7.46 did not reveal any new regressions within CrossOver. 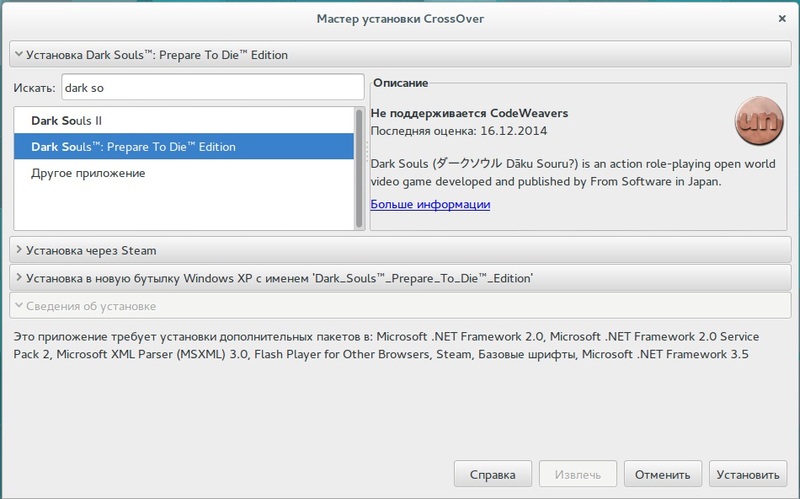 We retested bugs with Excellerate and created a basic CrossTie for the application. 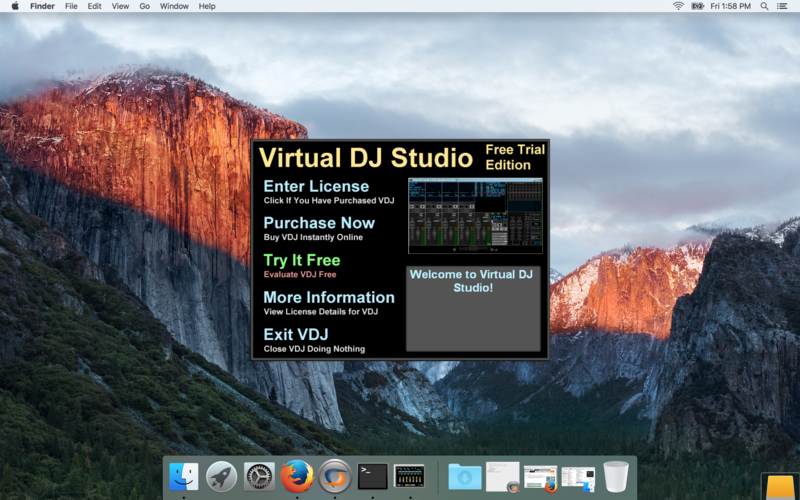 His words inspired us to create a CrossTie of Virtual DJ Studio and try it out on El Capitan. For CrossOver 15 development, we added the extension .cxlog to all log files collected on Linux systems. This has been in place on the Mac side for a long time, and has been a much-requested feature to implement on Linux by those who use both platforms. We also tested a new feature on CrossOver Linux that will allow users to clean out the cache of installer files CrossOver downloads. A request to add this feature to CrossOver Mac is now in place. 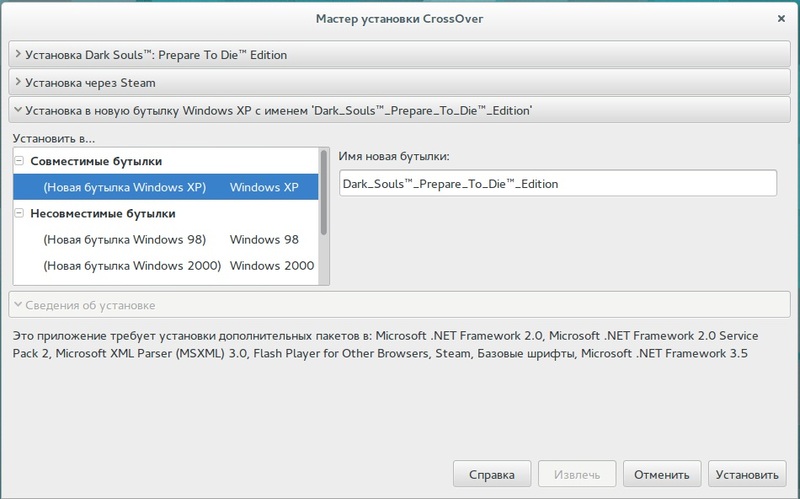 We verified the names that application windows receive on launch in CrossOver and outlined what still needs work. 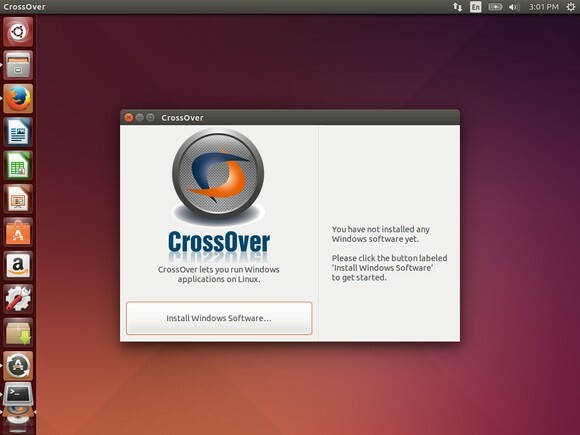 We identified steps that lead to an odd error message in CrossOver Linux and resolved that issue for CrossOver 15. During this testing, we identified conditions that make installation unusually slow in CrossOver and we're exploring ways to resolve the issue. We confirmed the resolution of a crash during installation on Linux systems. In rather major news, we ran our first successful tests of Microsoft Office 2013! The most interesting part is that this series of testing was done with Wine and not CrossOver. While the code that allows for this testing to be completed is not yet in Wine, our developers believe their patches are relatively clean and they are upstreaming each patch as soon as it is ready. The Wine community should see this work begin trickling into the main Wine tree on a daily and weekly basis. As our work is completed, Microsoft Office 2013 will come closer and closer to installing on Mac and Linux systems with mainstream Wine and its derivatives. That said, we should note that not all Microsoft Office 2013 installers are functional. 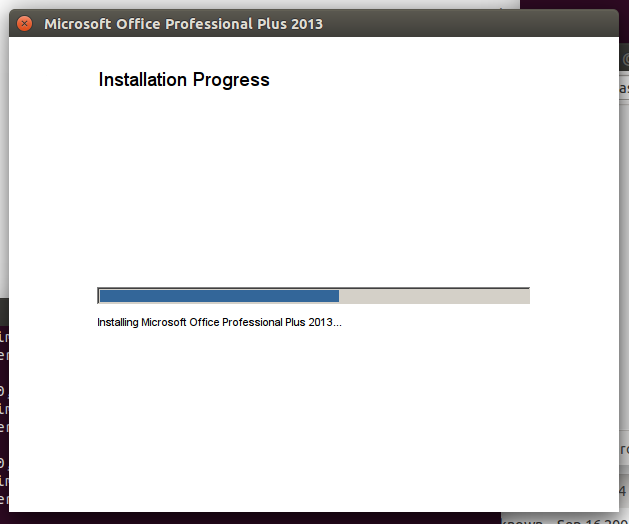 As with previous versions of Office, there are various flavors of the Office installer that will need work. 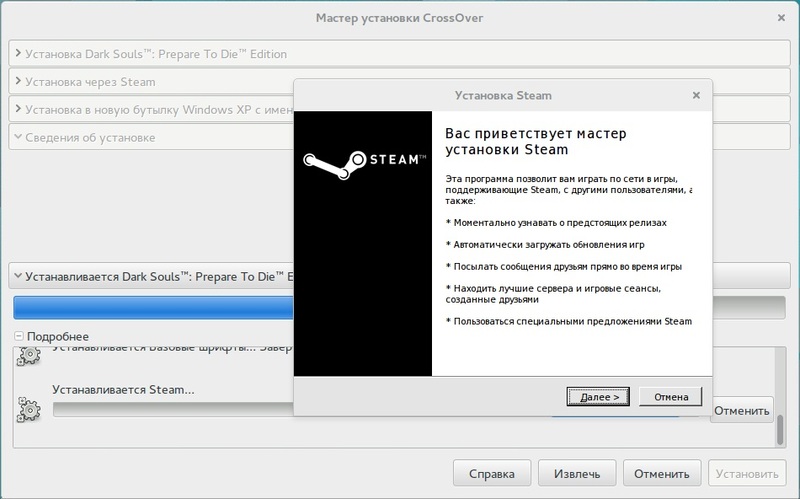 This includes downloadable versions, cd installers, live updaters, and various distributors. We cannot possible test every installation version of Office 2013. Excel 2013 launches and hangs. This result was inconsistent, in that it was possible to launch Excel 2013 on some systems and do data entry, but not on others. 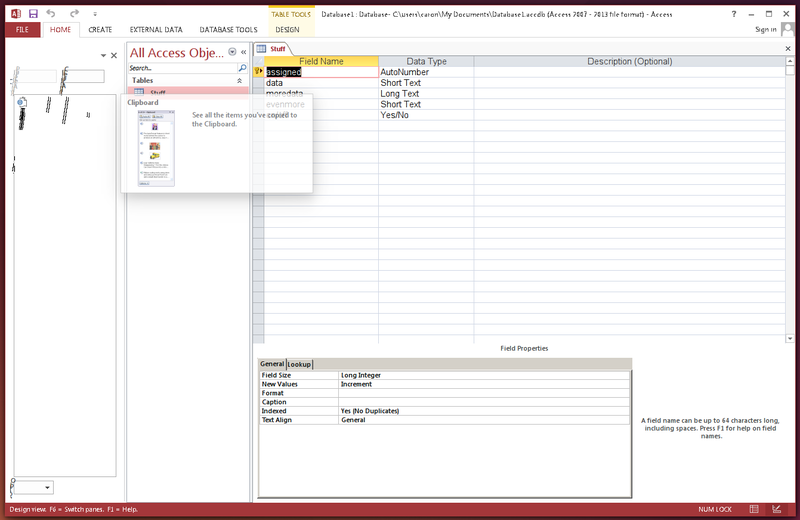 Access 2013 launches and is somewhat functional. 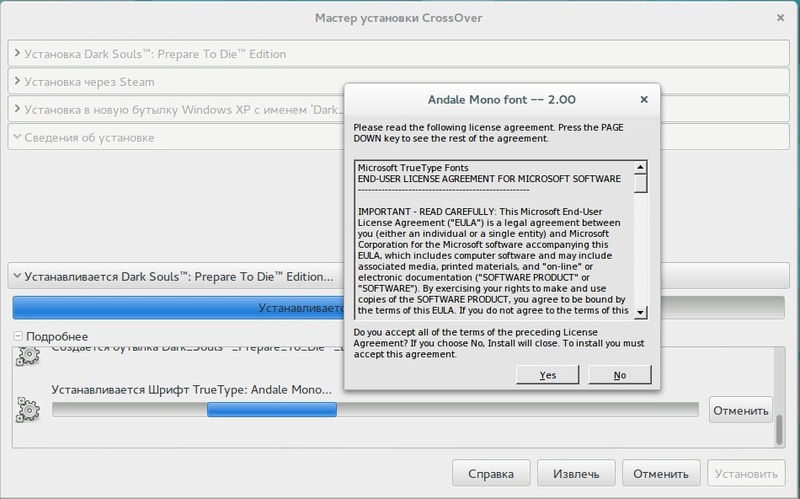 This is the most functional application in Office 2013 thus far, which has surprised us. Access has not been exceptionally functional in Office 2007 or 2010, and flaws in its functionality have traditionally kept us from stating that Access was usable with CrossOver. The largest problem in our testing was that toolbars were slow to render. Outlook 2013 launches and hangs. 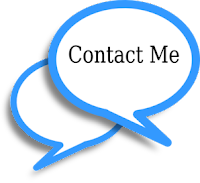 We have tested this application many different ways but have not had great success with it yet. 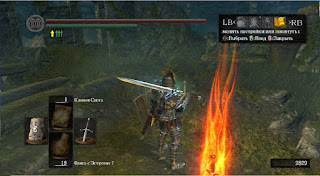 Publisher 2013 launches and works to an extent. It is possible to draw a shape and complete some work. Eventually it crashes. For the first time, we installed El Capitan on one of our Macs. 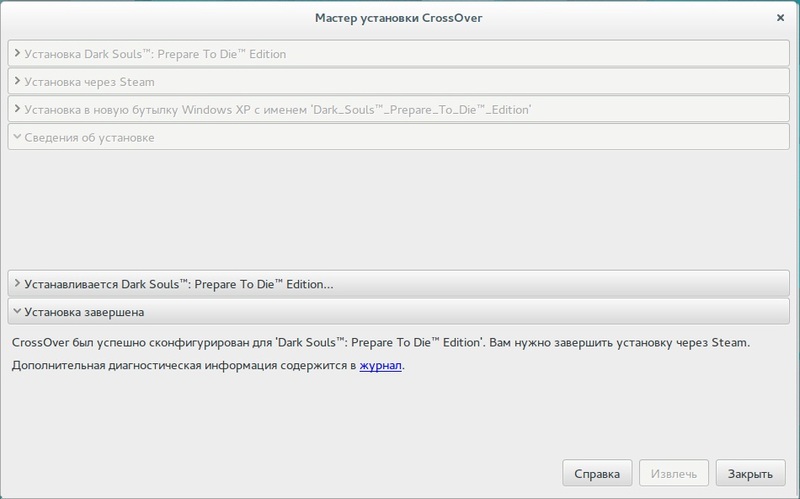 This allowed us to confirm that CrossOver maintains functionality in the latest beta Mac operating system. Of course, this may change as updates come to El Capitan but as of today, CrossOver works. In addition, we did basic testing on some of our ported titles like Pirate101, Wizard101, World of Tanks, RootsMagic 7, and Electric Quilt 7. Electric Quilt 7 has been plagued by a keyboard layout issue. Few users are affected by this bug, but those who see it experience a crash. We are working with the developer to implement a proposed solution. World of Warships has graphical issues on OSX with various GPUs. 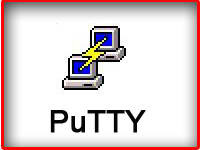 We are actively working to resolve the issues so the Mac beta of this title can go live. World of Tanks has had numerous reports of the red and green flicker within the garage. We were able to identify the cause and fix it. In addition, we enabled the option to switch to the HD client. This build is staged, tested, and ready to go to Wargaming. For Wizard101, we tested potential workarounds for the UK and US servers to live side-by-side on a single system. At the present time, users playing on both servers have to completely uninstall and reinstall the separate clients to gain access to the desired server. For RootsMagic 7, we identified steps to reproduce a crash. Then we contacted customers who have reported a crash to compare their notes with our findings and ended up identifying an additional crash (because why settle for just one?) Both issues are now undergoing work by our development team. 27286 Source Insight: Crashes when jumping to function definition. 35789 Morrowind random crashes during game play. 38492 vcrun2008 does not install via Winetricks under Kubuntu 15.04. Works in Kubuntu 14.04. 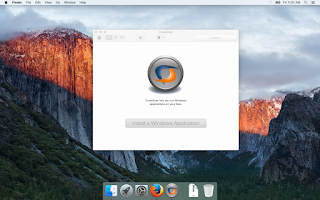 CodeWeavers CrossOver Mac is now running on the beta release of Apples latest OS X El Capitan. With CrossOver Mac running on the early beta we should see support for the operating system update shortly after its official release. 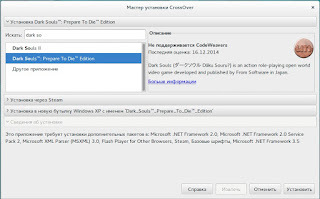 Later this year to early next year CodeWeavers will have support for Microsoft Office 2013, DirectX 10 and 11, Oculus Rift Virtual reality head sets and a host of other fixes and improvements for applications and games. CodeWeavers, with support from Wargaming, has developed a software solution that allows Mac OS X users to join the ranks of World of Tanks and battle! WineTricks 20150706 was released today for use with Wine from WineHQ and runs on Apple Mac OSX and Linux operating systems, the change log and download links are provided below. 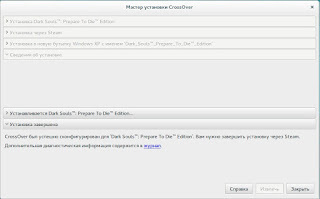 Здравствуйте, я хотел бы поделиться нашим 30 % от промо код для Codeweavers CrossOver Linux или Mac. Это промо-код хорошо для России и Украины или любого русскоговорящего области. Вы можете поделиться этой промо код с кем , или на ваших социальных счетов СМИ как Google+ , Twitter, FaceBook , и т.д. и т.п. 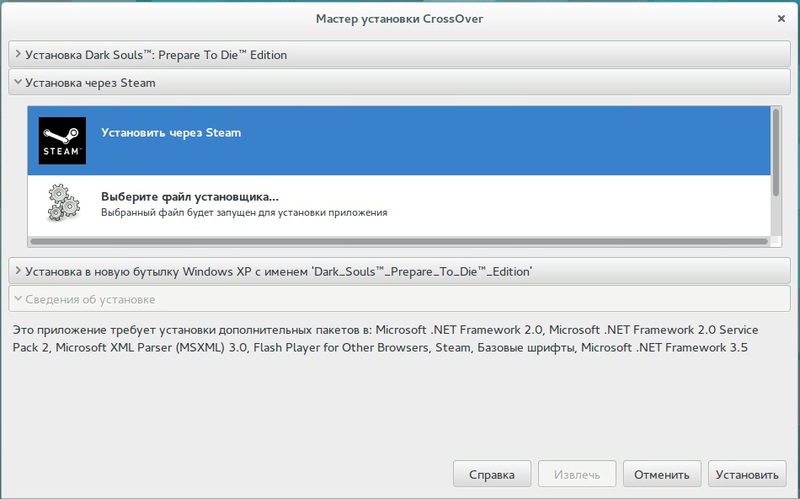 Чтобы использоватькод просто перейти по Codeweavers магазин и введите код и нажмите обновления. Вы увидите ваши мгновенные скидки. 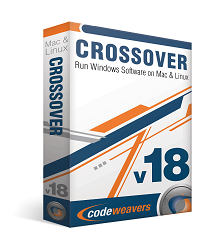 I am delighted to announce that CodeWeavers has just released CrossOver 14.1.4 for both Mac OS X and Linux. 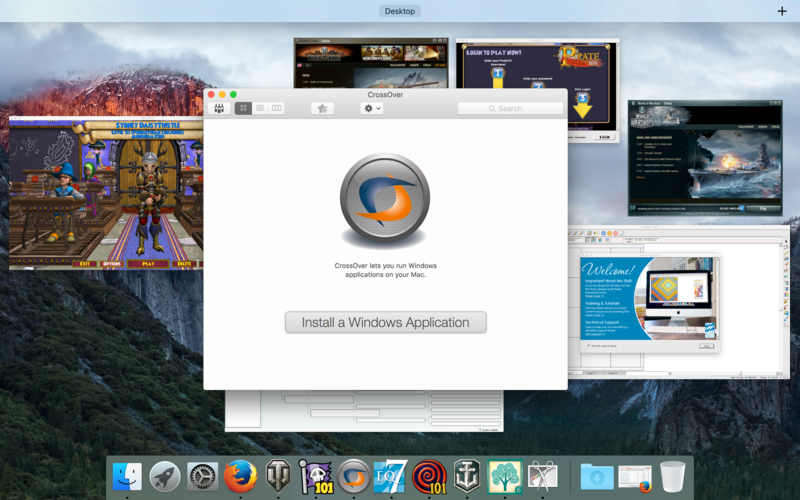 CrossOver 14.1.4 has important bug fixes for both Mac and Linux users. Mac customers with active support entitlements will be upgraded to CrossOver 14.1.4 the next time they launch CrossOver. Linux users can download the latest version from http://www.codeweavers.com/. 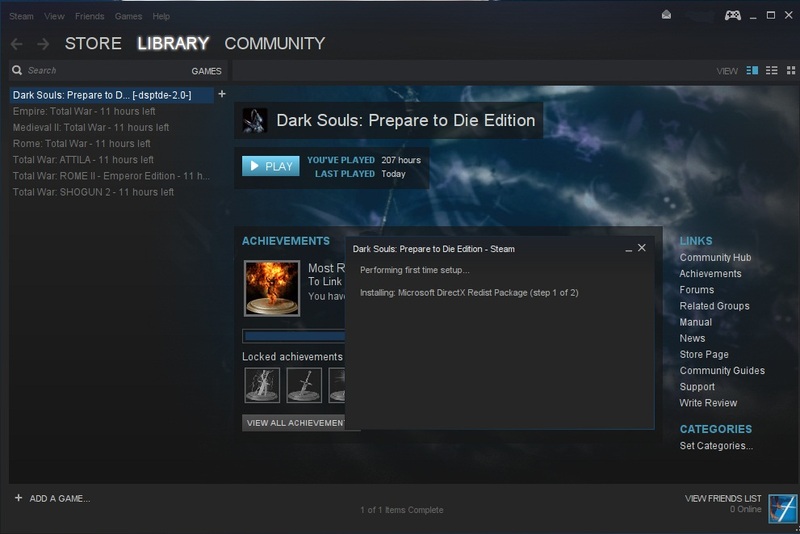 Fixed a Steam crash on launch for Win7 Bottles. 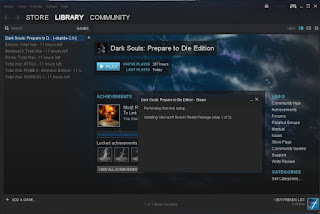 Fixed problems browsing and searching in the Steam game store.